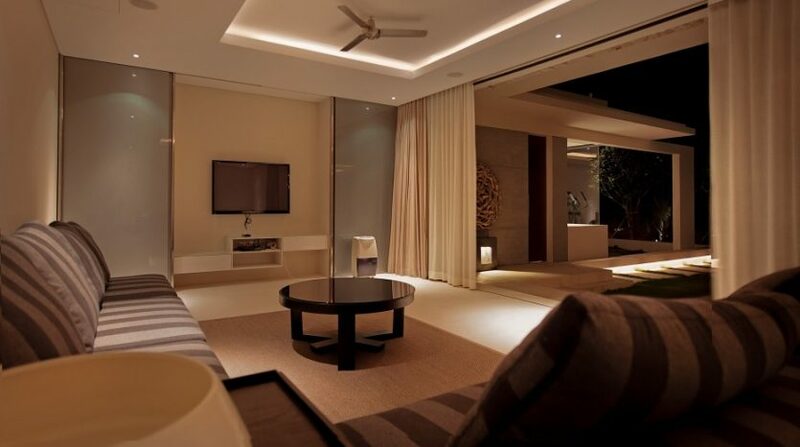 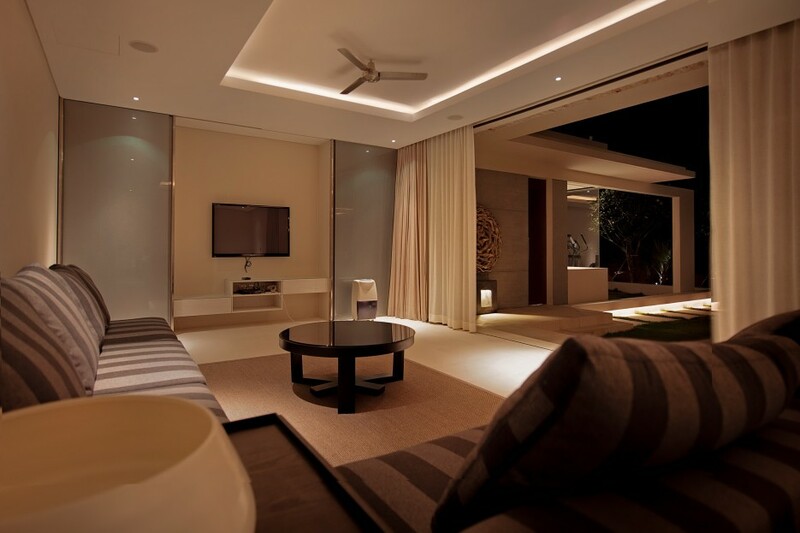 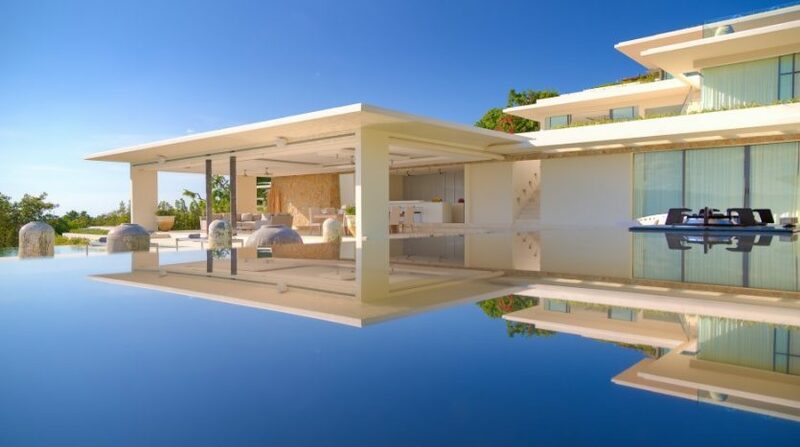 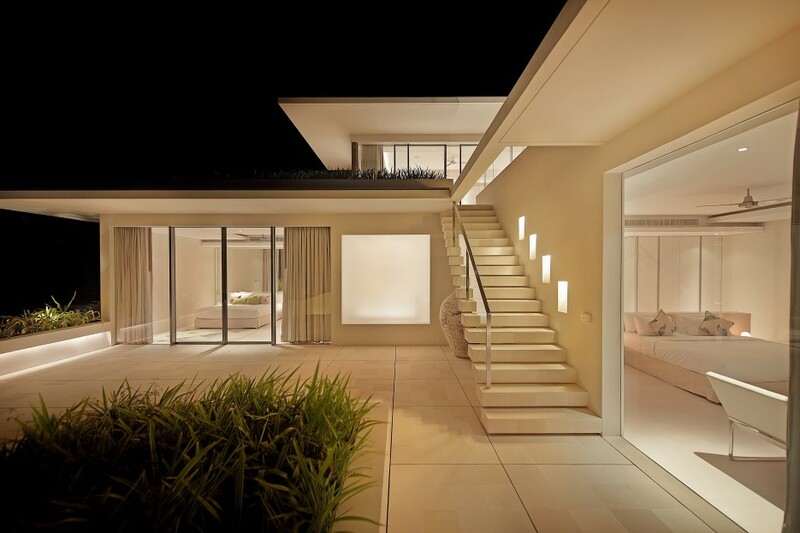 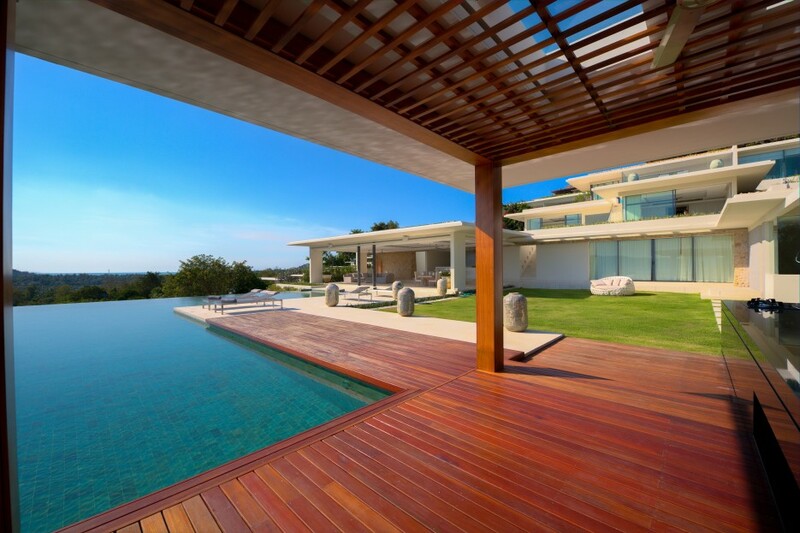 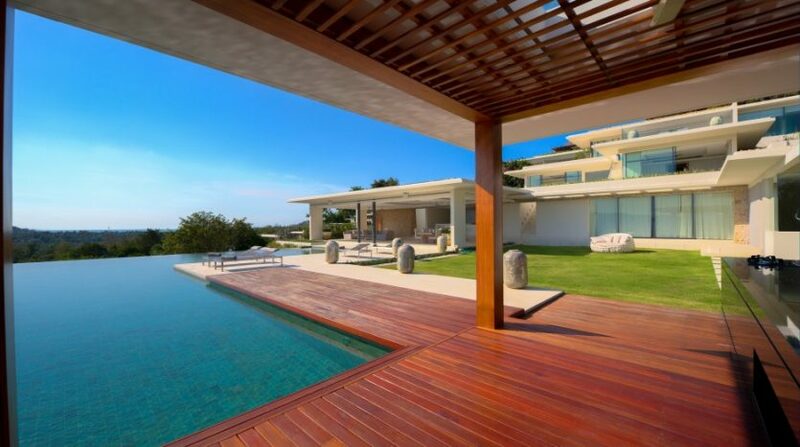 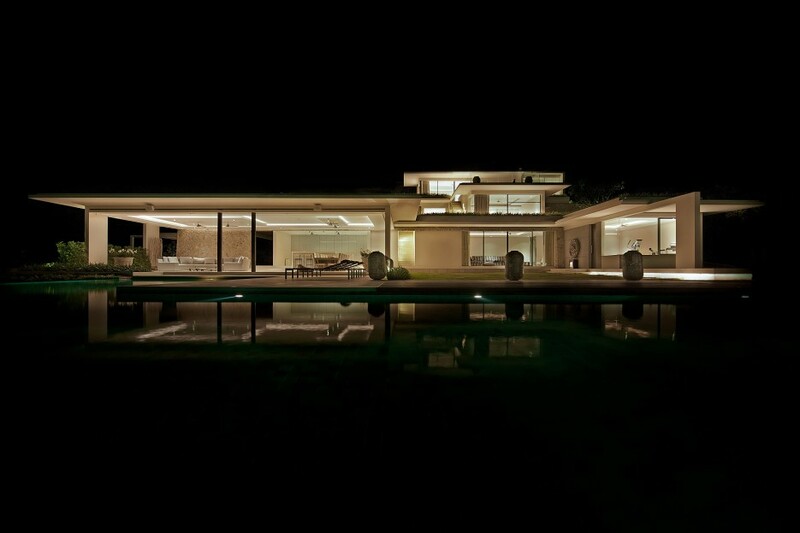 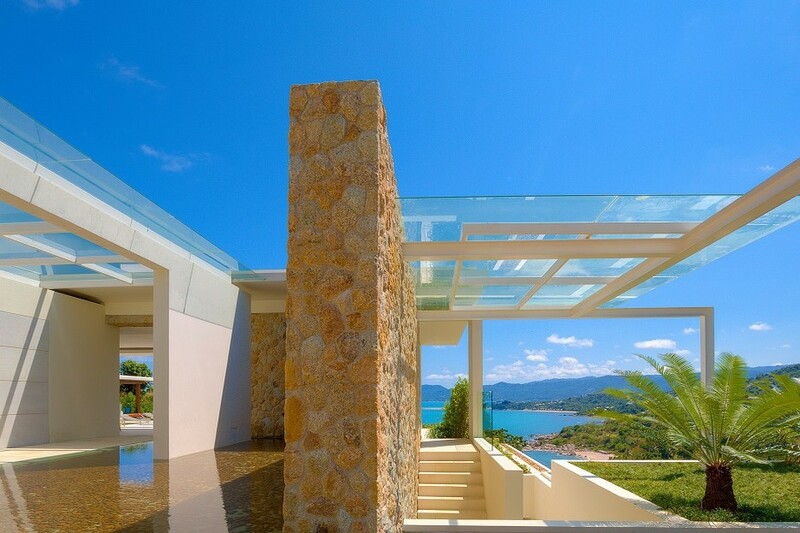 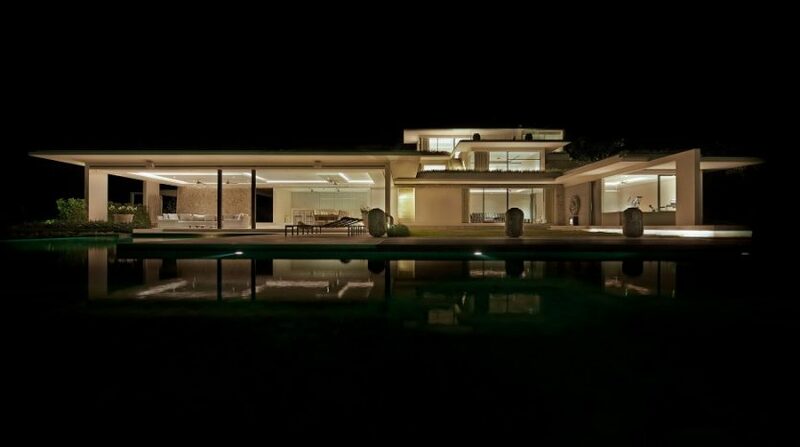 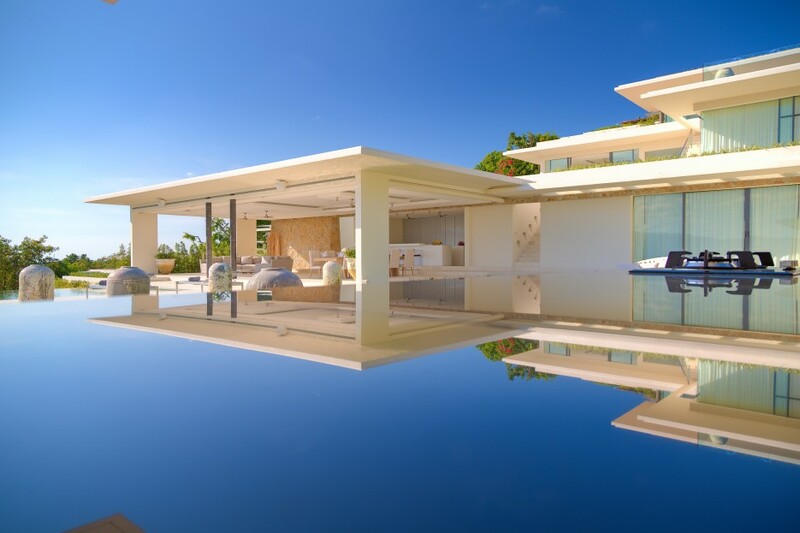 This villa is excessive in size yet gorgeous in layout and setting. 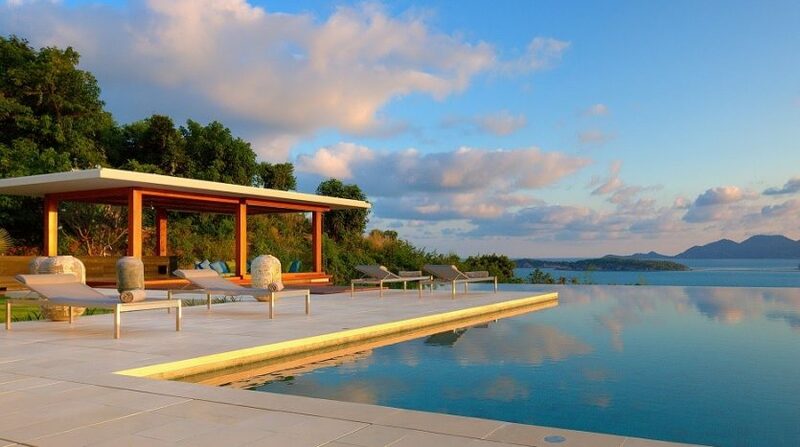 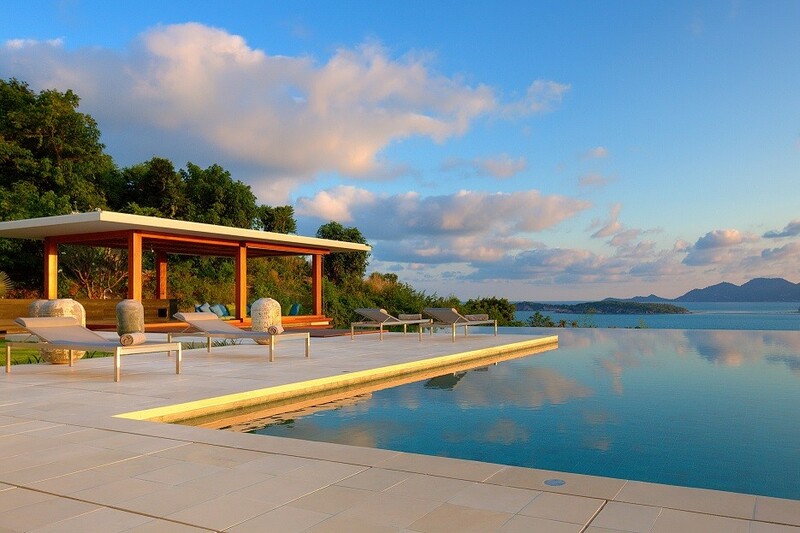 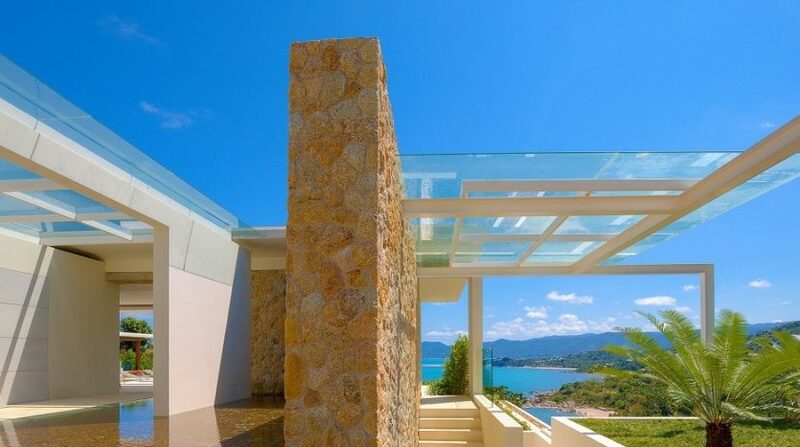 The villa is located high up on the estate and affords magnificent views. 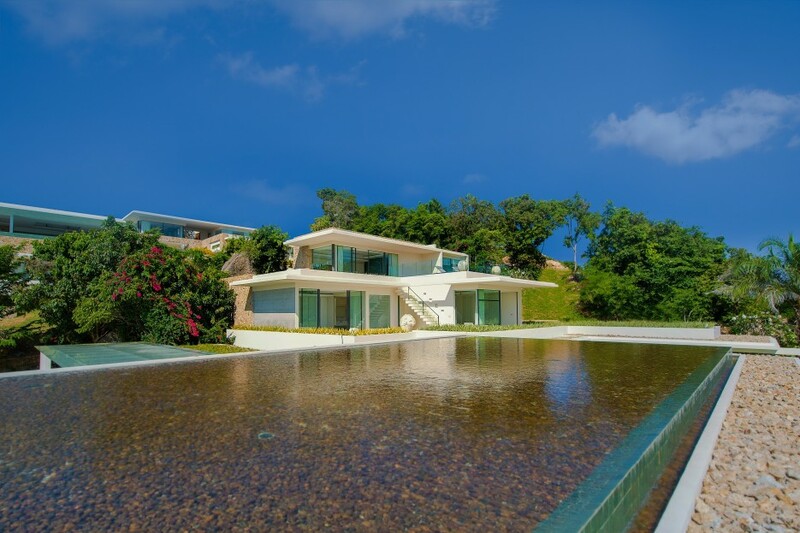 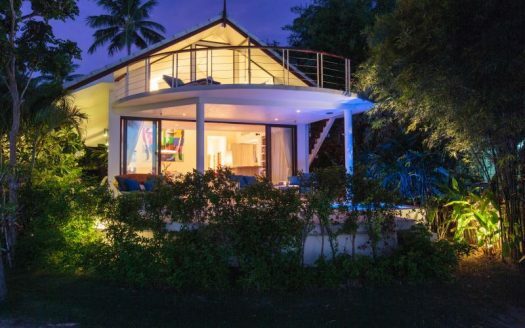 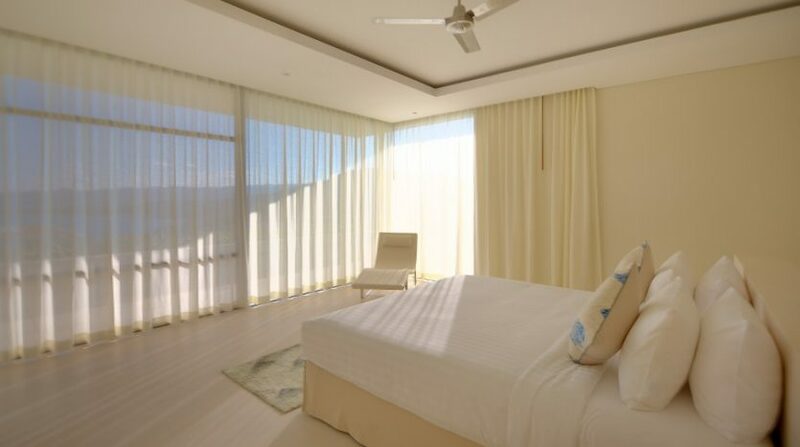 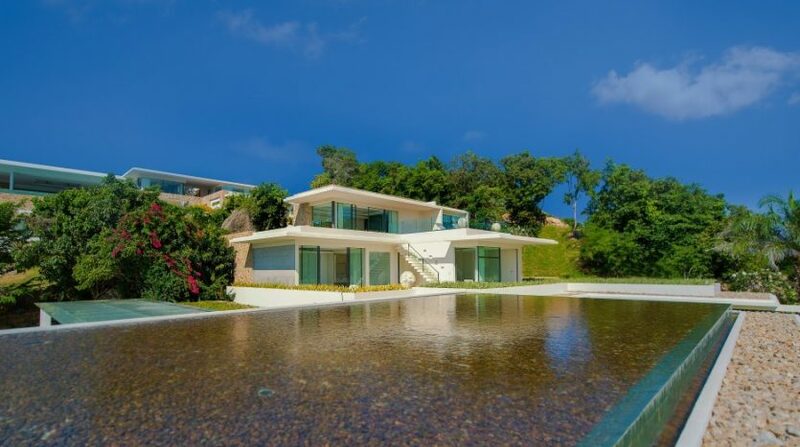 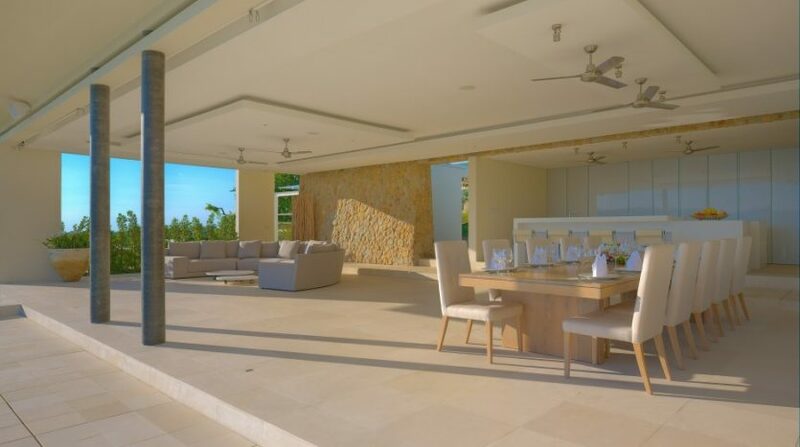 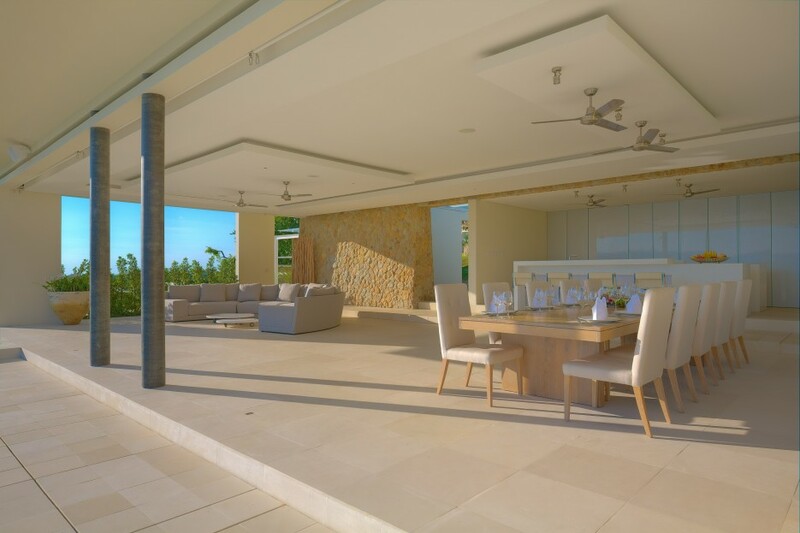 This villa is grand and provides four double bedrooms and six bathrooms. 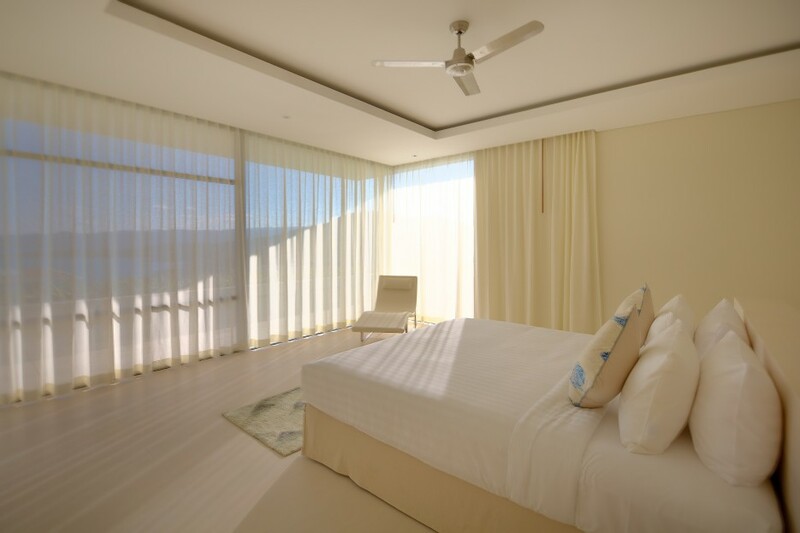 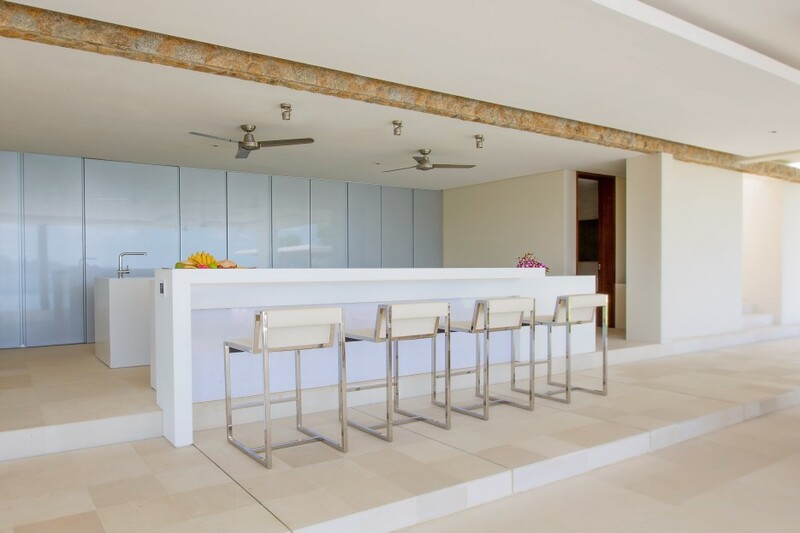 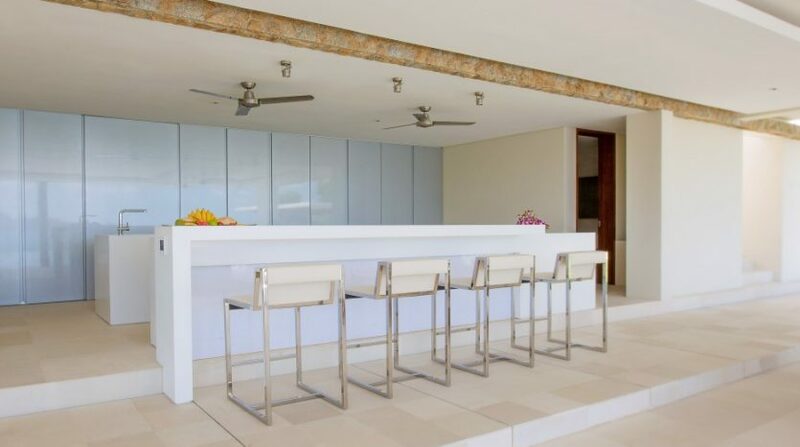 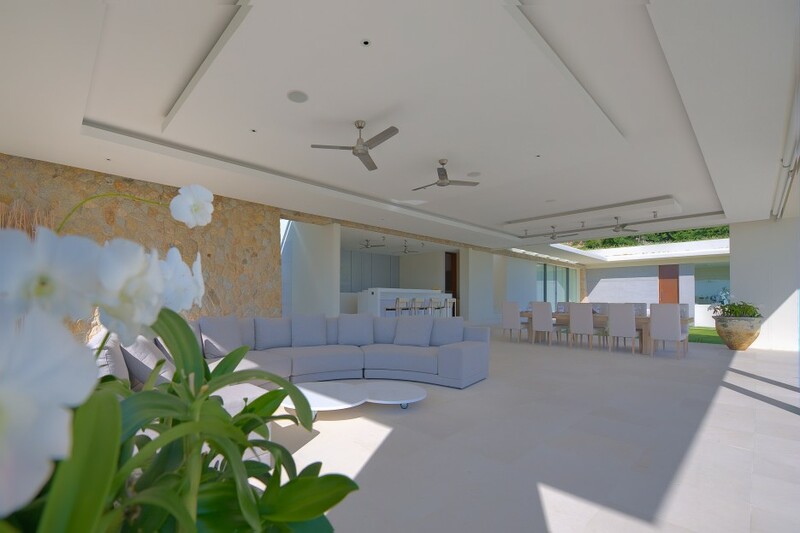 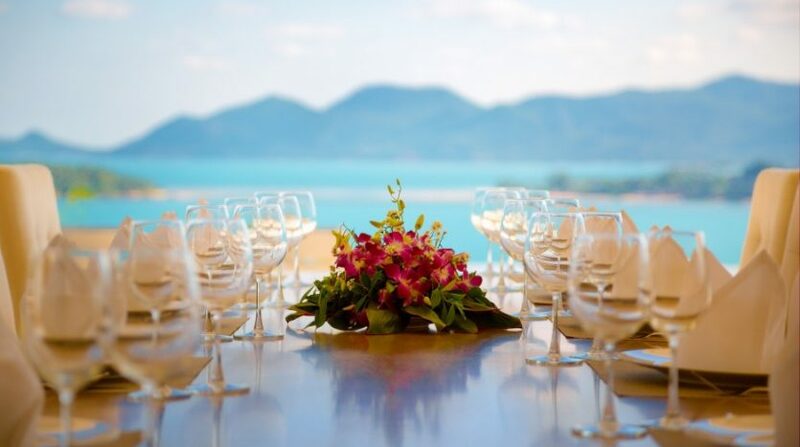 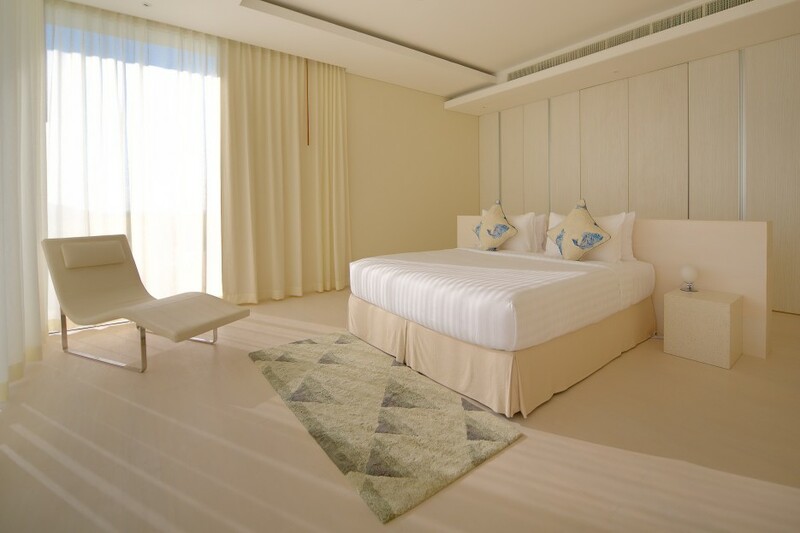 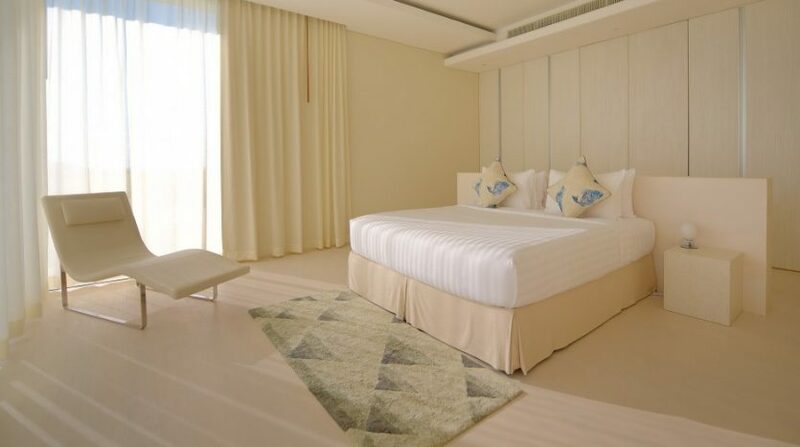 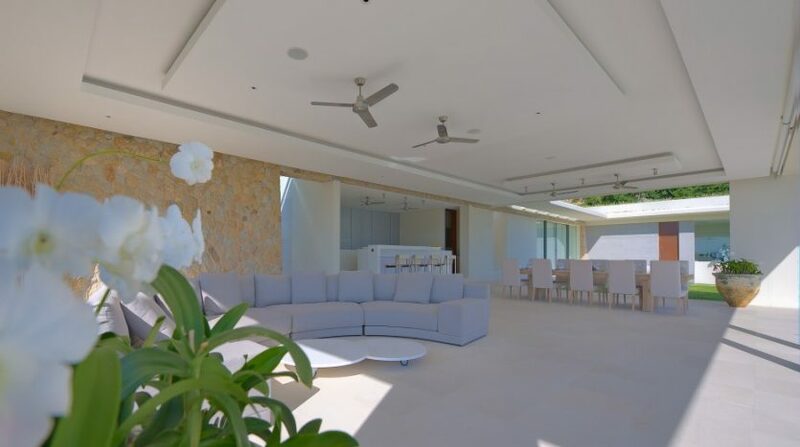 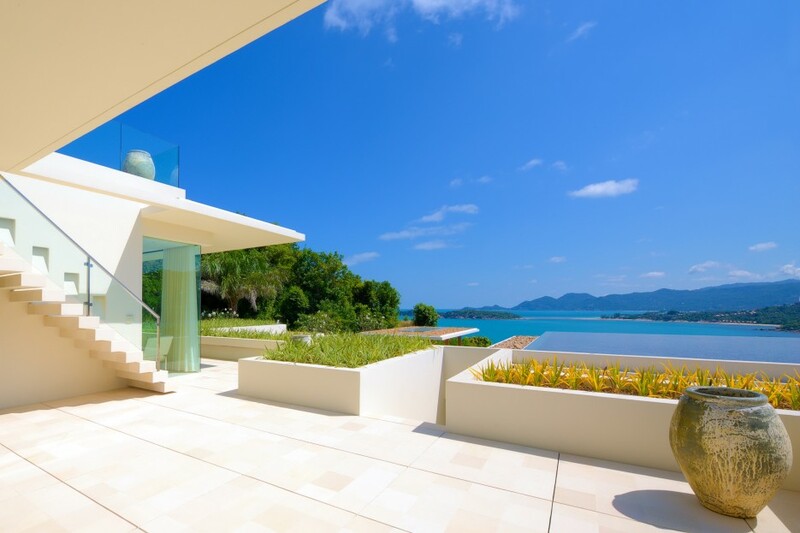 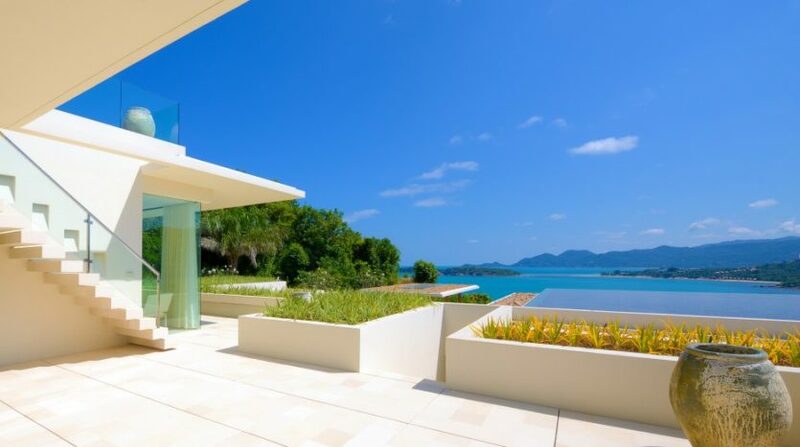 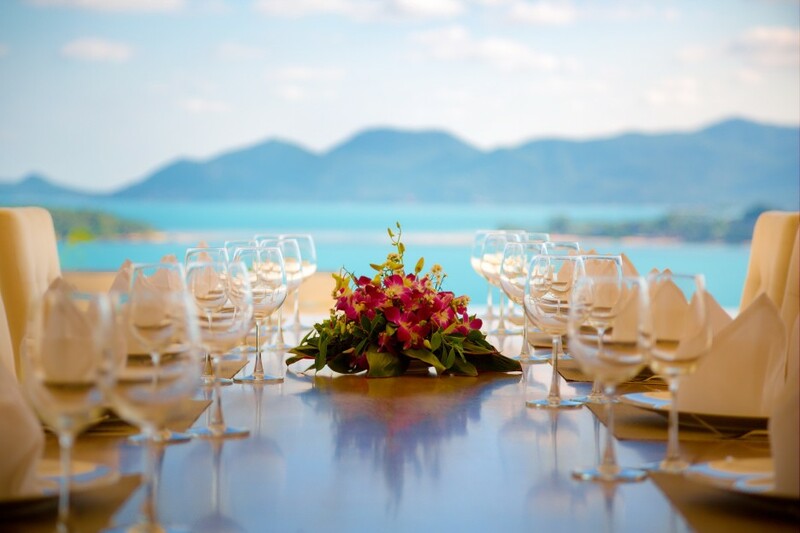 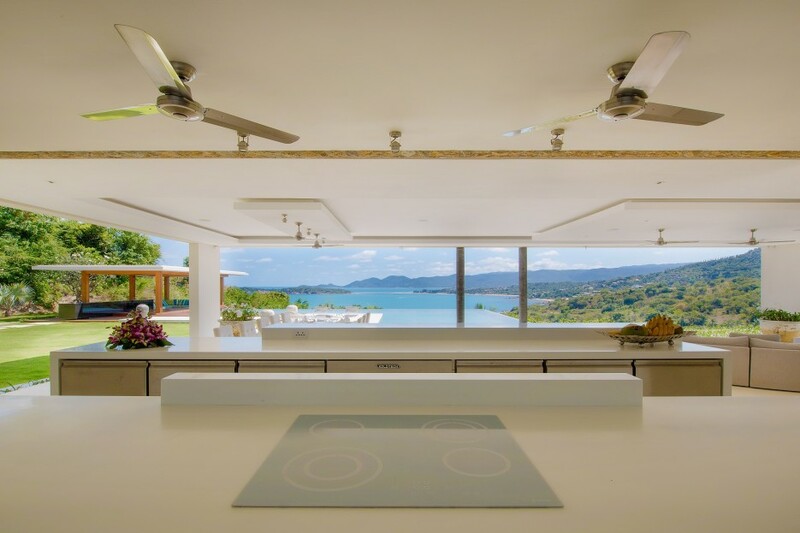 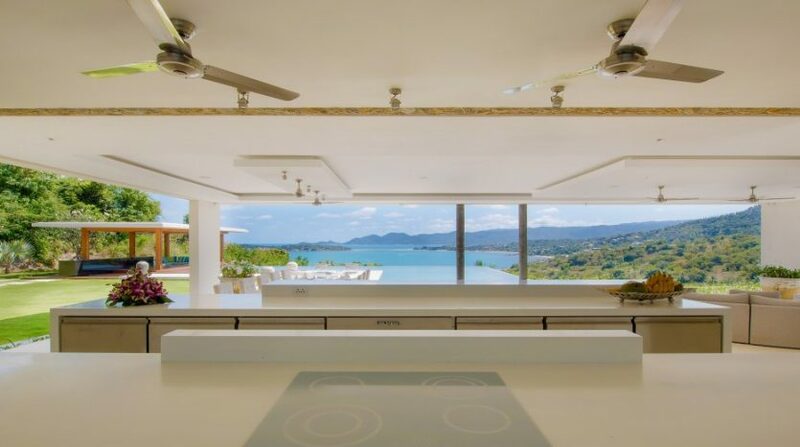 Three distinct lounge areas providing air-conditioned comfort, a sala style room perfect for barbecues with friends and an open-plan lounge area adjoining the eating location that faces to the pool and panoramas of Samui’s coastline are other highlights. 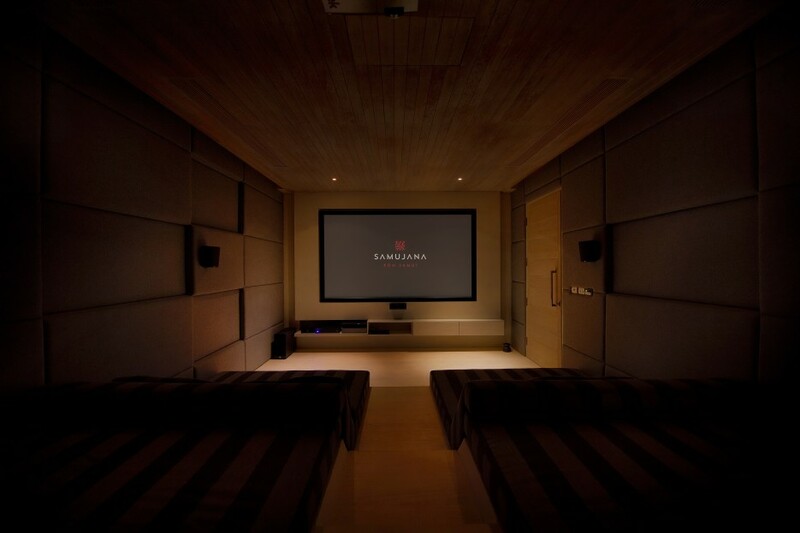 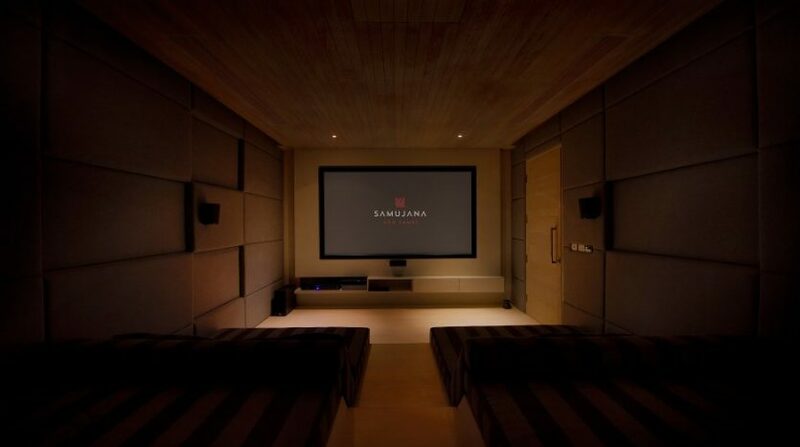 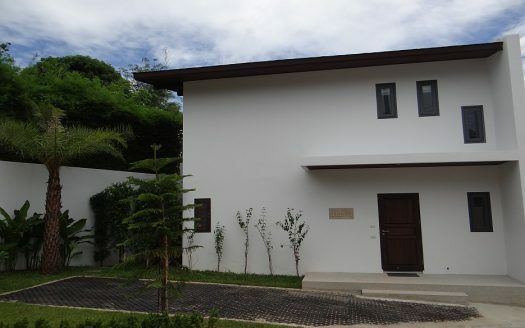 This villa offers a fitness center, badminton court, home-cinema, workplace, games space and wonderful garden. 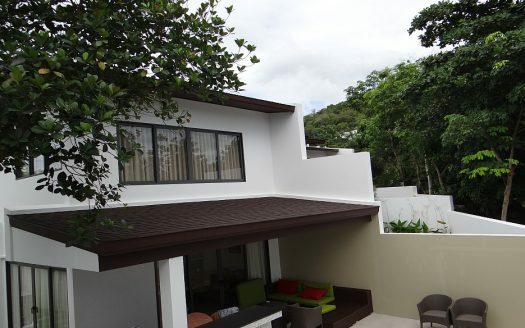 Price: $ 1,600 / day min.